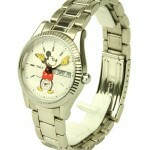 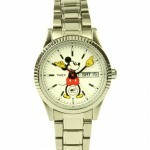 Japanese retailer Beams teamed up with Timex and Disney once again to create some awesome Mickey Mouse watches. 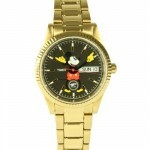 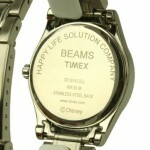 This is the second time that they’ve worked together, this time for silver and gold metallic watches. 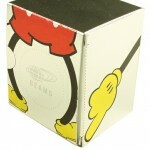 The dial is a classic Mickey Mouse with his hands turned into minute and hour hands, they also come in a special limited-edition box which are now available for pre-order on Beams online store.